SPECIAL PRICE ON THIS AUTUMN/WINTER FAVORITE! 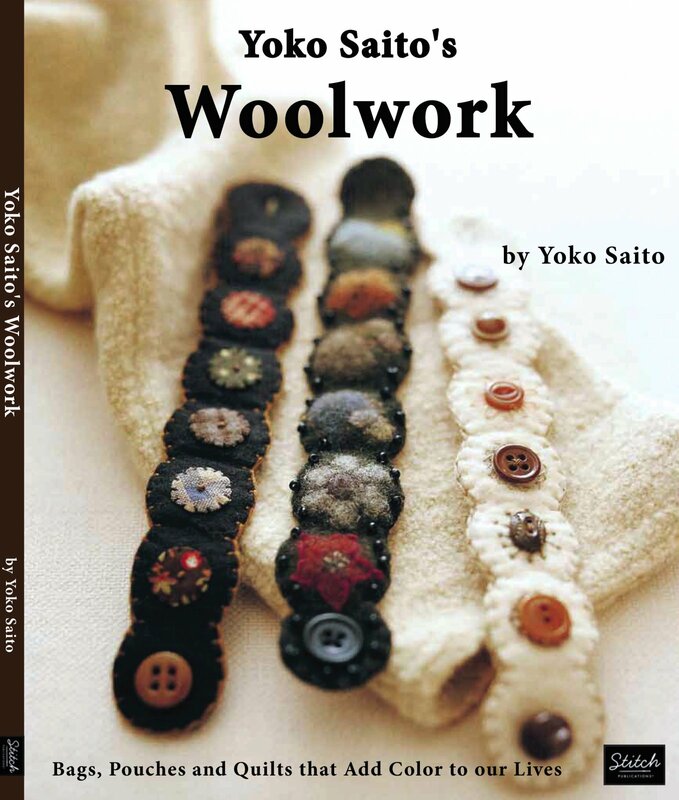 Yoko Saito, a world-famous quilter, designer, teacher and shop owner from Japan delights her audience with this book that focuses on quilts, bags and other projects made primarily of wool and yarn-dyed homespuns. Instructions are included for rug hooking, needle-felting, piecework and appliqué. The projects, practical with a touch of whimsy, will have you scouring closets for no longer used woolen clothing to turn into something fun and new.